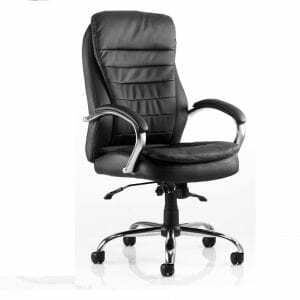 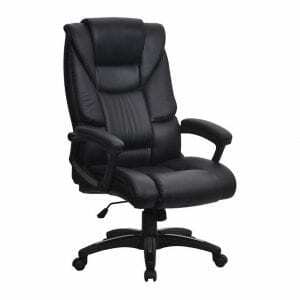 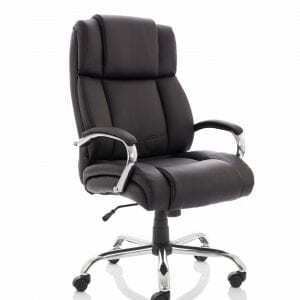 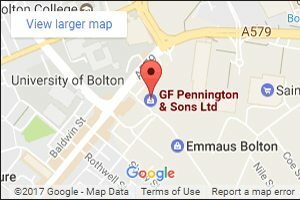 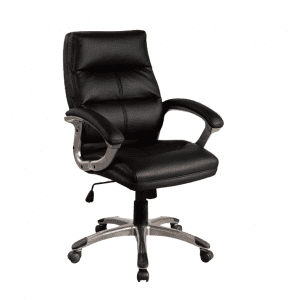 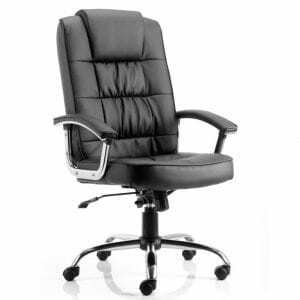 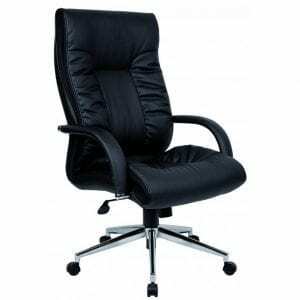 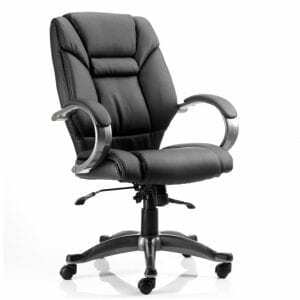 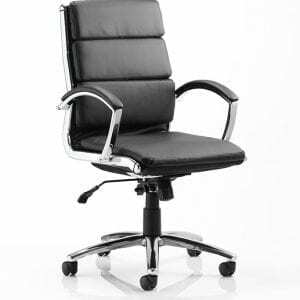 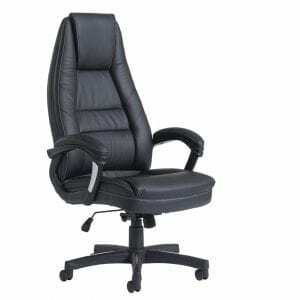 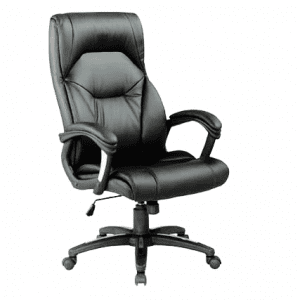 Browse the range of real leather and faux leather executive chairs available at GF Penningtons Office Furniture in Bolton, Manchester. 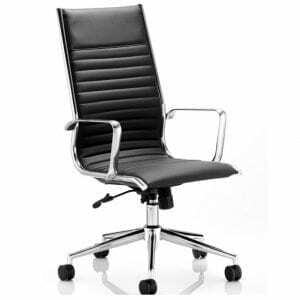 Our leather executive office chairs are suitable for home and office, with mid to high back support, adjustable height and arm rests. 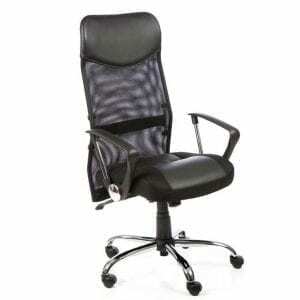 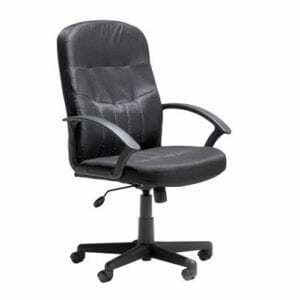 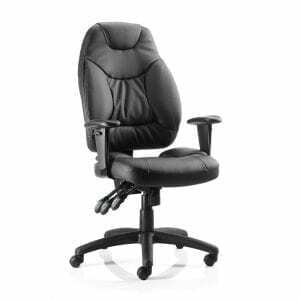 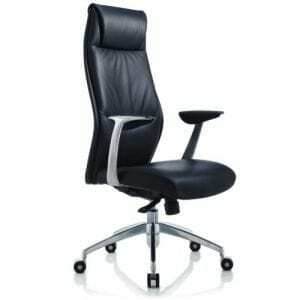 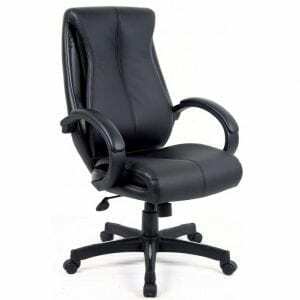 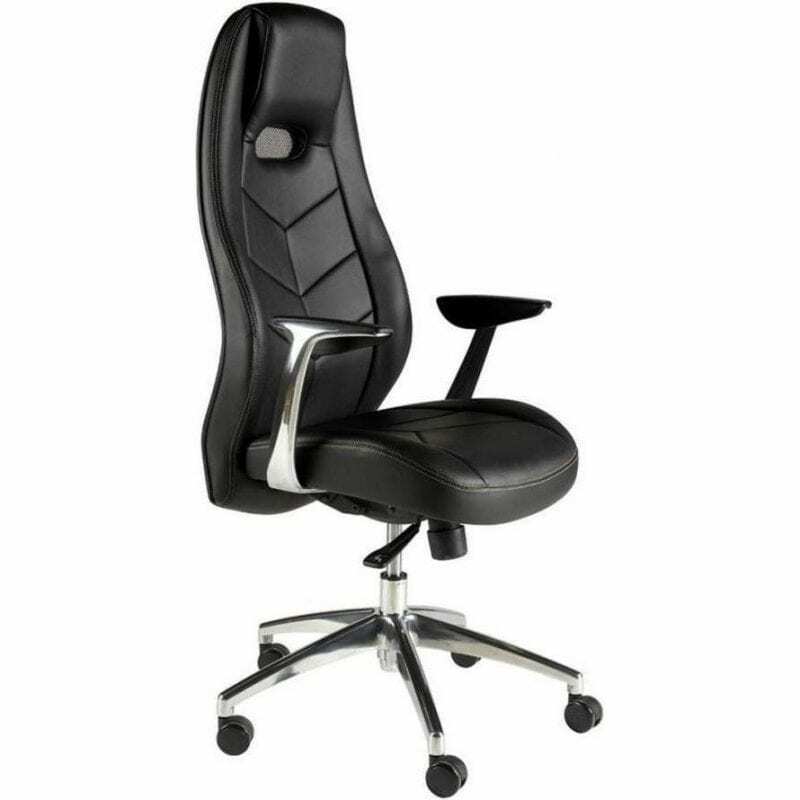 Our chairs can provide the support and comfort needed when sat working on the computer or at the desk for long periods of time.